Daniel and Phyllis Epstein’s move to La Jolla in 1986 started them on a path to becoming loyal advocates and supporters for their neighbor, the world-class University of California San Diego. Recently, the Epsteins committed gifts to UC San Diego totaling $1 million, which contribute to the Campaign for UC San Diego. Their intention is to fund a variety of causes in which they have a personal interest or relationship, including supporting research by internationally-recognized Department of Urology Chair Christopher Kane, M.D. 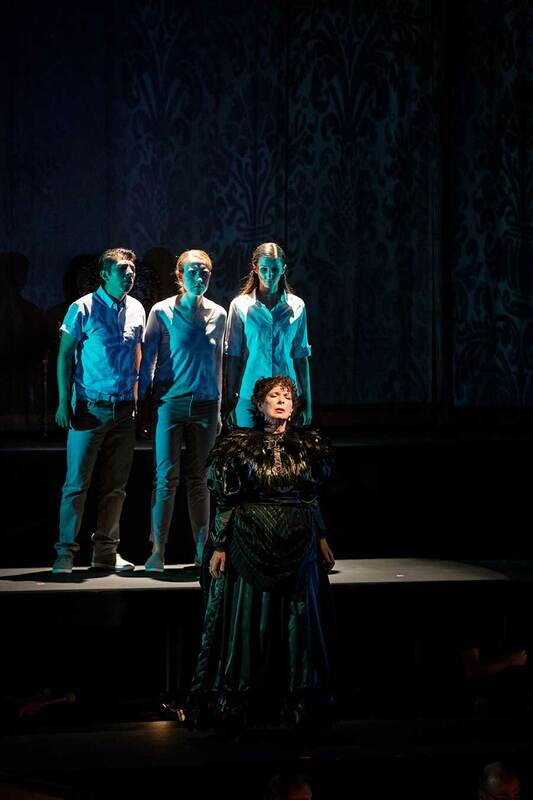 ; creating an endowed faculty fellowship at the Rady School of Management; and helping to underwrite “Inheritance,” a chamber opera staged by music professors about gun violence in America that debuted in October. 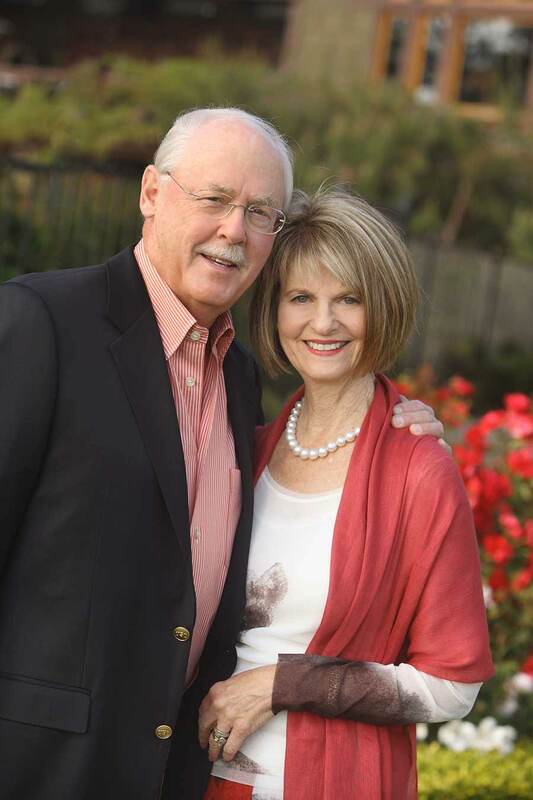 Earlier, the couple funded two endowed faculty chairs in management leadership at the Rady School of Management, and an endowed faculty fellowship and fellowship in piano performance in the Department of Music. Daniel Epstein is a Trustee Emeritus of the UC San Diego Foundation, having served as a Trustee from 2003 to 2009. He is a longtime supporter of our campus, serving on the Dean’s Advisory Board for the Rady School of Management and the Urban Studies and Planning Real Estate and Development Advisory Board. Daniel holds a bachelor’s degree in engineering from the University of Southern California. He is the founder of ConAm Management Corporation, an apartment management firm that presently operates approximately 55,000 apartments throughout the United States. Serving a second term as trustee of the UC San Diego Foundation Board, Phyllis Epstein is also involved with the university’s ArtPower program and the School of Global Policy and Strategy, and is actively engaged in Chancellor’s Associates and Town & Gown. She co-founded the California Music Project, designed to strengthen music education and increase the number of music educators across the state. Phyllis earned a B.A. in elementary education from UCLA. The Campaign for UC San Diego is a $2 billion comprehensive fundraising effort to transform the student experience, the campus, and ultimately the world. With philanthropic partnership, the university will continue to impact lives here and across the globe. Learn more at campaign.ucsd.edu.